�CAPCOM CO., LTD. 2006 ALL RIGHTS RESERVED. 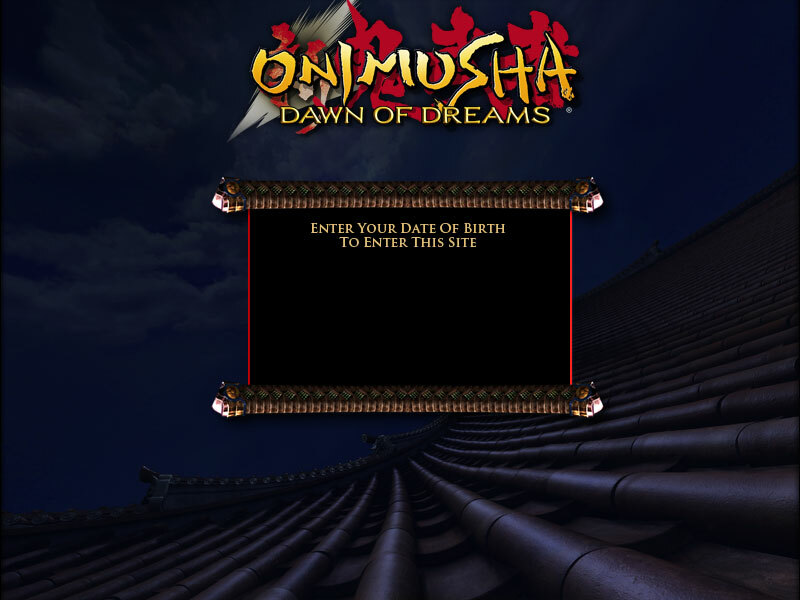 ONIMUSHA, CAPCOM and the CAPCOM LOGO are registered trademarks of CAPCOM CO., LTD. �PlayStation� and the �PS� Family logo are registered trademarks of Sony Computer Entertainment Inc. The ratings icon is a registered trademark of the Entertainment Software Association. All other trademarks are owned by their respective owners.